The Town and Country Adult Amateur Art Show offers non-professional artists and artisans the opportunity to have their art publicly exhibited and professionally judged. The purpose of this exhibit is to encourage AMATEUR artists’ pursuit of artistic pastimes. Although permitted, the show is not intended as a forum for promoting sales. • Do the exhibit of art for pastime, not vocation. • Have no degree in visual fine arts, commercial art, photography, etc., and are not currently enrolled in an educational program leading to an art degree. • Do not teach arts or crafts as a profession or compete in professional art exhibits. • A work that has been completed within the year prior to the current show. All entries meeting these criteria will be judged. The committee reserves the right to withhold from public display any works deemed inappropriate. Placement of the artwork within the exhibit is solely at the discretion of the committee with primary regard to space limitations. Special requests by exhibitors regarding placement of their work will not be accepted. 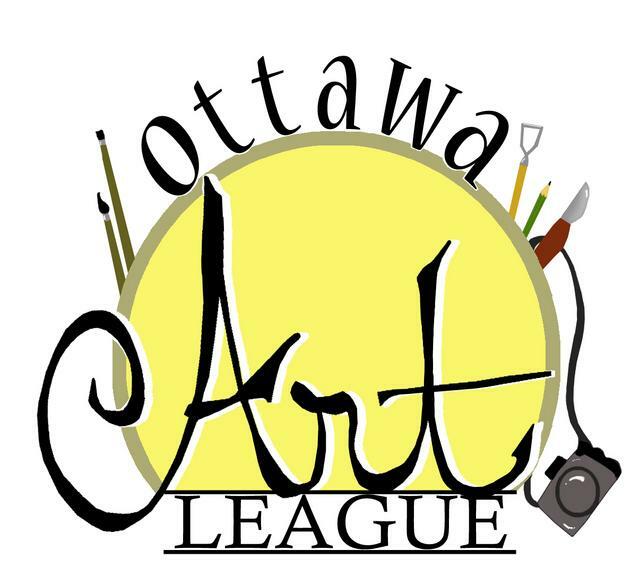 Eligible entries may represent any visual art media. Painting: oil, acrylic, transparent and opaque watercolor, mixed media & collage. Drawings: pencil, ink, pastel, charcoal, mixed media. Printmaking: linoleum, woodblock, steel plate, copper, collage, found materials and silk screen. Fine Craft: ceramic pottery & stoneware, jewelry, enameling, weaving, stitchery, etc. Sculpture: 3-dimensional works not otherwise categorized. Photography: black and white or color prints (no slides). All exhibited work is judged in a single open class (no individual categories). Entries receive blue, red, or white ribbons reflecting their judgment, not based on any quota. In addition, a Best of Show ribbon is awarded by the judge. Best of Show and Blue Ribbon winners have the option to advance to the State Town & Country Adult Amateur Show in the fall. A public critique of the exhibit will be presented after the judging is complete. The judge’s decisions are final. The Town & Country Committee requires that all pieces be prepared as follows for artistic display. If these requirements are not met the entry will not be displayed. • Entries MUST BE CLEARLY LABELED on the back with entry title, artist’s name, address, and phone. • Paintings, photographs, drawings, etc. MUST BE PROPERLY FRAMED OR OTHERWISE MOUNTED with wire attached for secure and attractive hanging. Photographs, watercolors and drawings must also be covered with glass or Plexiglas. • Collage will be hung on display racks alongside paintings and photographs (or placed on tables as required) SPECIAL PROTECTION MUST BE PROVIDED BY THE ARTIST. • The artist MUST PROVIDE SPECIAL DISPLAY (frames, pedestals, etc.) for pieces which cannot be hung or placed on a table. Protective cover for pins, jewelry, and other small pieces must also be provided by the artist. The committee will make every possible effort to display entries in the best manner consistent with available space. The artist must supply extraordinary display requirements (special frames, pedestals, etc.) for entries. Canvases should be mounted on stretchers, canvas boards, or other suitable rigid mounts secured to the picture frame or cover. All pieces on paper must be matted and framed or mounted behind glass or Plexiglas. MATTED PIECES WITHOUT FRAMES OR OTHERWISE SUITABLE RIGID MOUNTING WILL NOT DISPLAYED. Backing board must be well secured to the frame or rigid mounting. Hanging wires must be securely attached to the sides of the frame with screw eyes /clamps/d-rings one-fourth to one-third of the distance from the top (do not use string or thread). Do not use glass unframed or with brackets or toothed metal hangers at the top. Stretch wire so that it forms an inverted “V” 1-3 inches from the top center of the frame when it supports the picture’s weight. Be certain all frames, especially metal, are fitted and screwed tightly at the corners. Permission to photograph or otherwise use an item for publicity is implied unless a statement to the contrary is attached to the exhibit piece.